The Bavarian Motor Works has recently arranged a small scale and journalist only showcase for their new M3 lightweight. 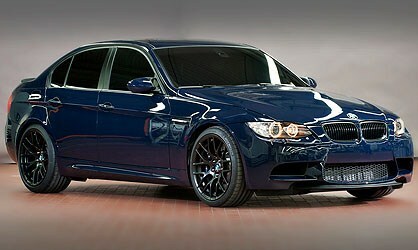 The new M3 lightweight is a sporty saloon of small size. Scheduled for the Nurburging race of 24 hours, the M3 lightweight, is a custom version of the M3 GTS from the brand. There will be a small series of production after the race. And the item will remain as short lived exclusive for enthusiasts. BMW has no plan for mass production of the unit. No further details were provided to journalist during the display and enthusiasts predict this can be a car either from aluminum or carbon fibers. Whatever it be the guesses going, BMW indicated that all the details about the M3 lightweight will be revealed during the Nurburging 24 hours race only.